Nicole was diagnosed with Endometriosis when she was 28 but, like so many of us, had been dealing with the pain since puberty. And she, too, learned that “I was no longer just a whiner with PMS.” She’s a fellow blogger and has written about her journey and wants to share it with us today. 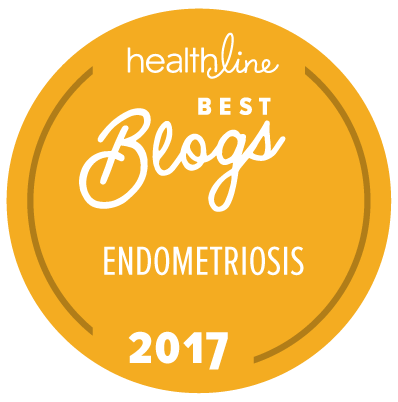 Words of Advice for Us: There is a wealth of information available regarding methods for coping with endometriosis, but not all of it is helpful to all women. In my experience, doctors tend to go with the tools they know — pills and scalpels. Take charge of your treatment. Read everything you can get your hands on. Keep trying different things. Don’t give up. You deserve better than this. 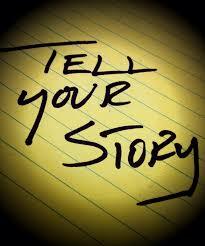 The Last Word: Tell your story. 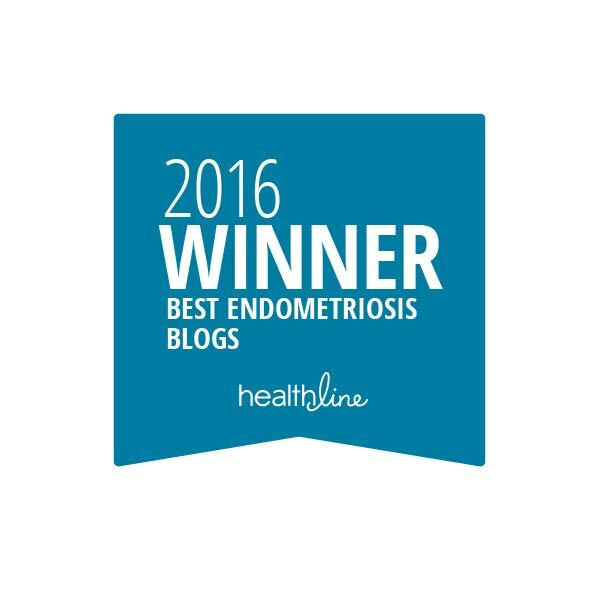 Endometriosis is far too common to be such a well-kept secret. If you would like to contact Nicole, you can email her at nmb1974@gmail.com or follow her blog, An Entertaining Mess. I want to send a special Thank You out to Nicole for sharing her story with us today. And thank you for your powerful words of encouragement. You truly are a Warrior, Sister, and friend.